Artist Adam Turman created a stunning mural for Minnesota United and Target that was on display July 18. Sections 16 and 17 are currently home to the best seats in the house at Allianz Field because they’re home to the only seats in the house. After forwards Christian Ramirez and Darwin Quintero gave Minnesota United its dream start, goalkeeper Bobby Shuttleworth’s Man of the Match performance amid ample pressure closed out the visiting New England Revolution late as the Loons walked away with a 2-1 win. Protecting an early lead and the space Quintero creates. All the best action from the Loons' third-consecutive home win. MNUFC Head Coach Adrian Heath talks to the media after tonight's game against New England Revolution. 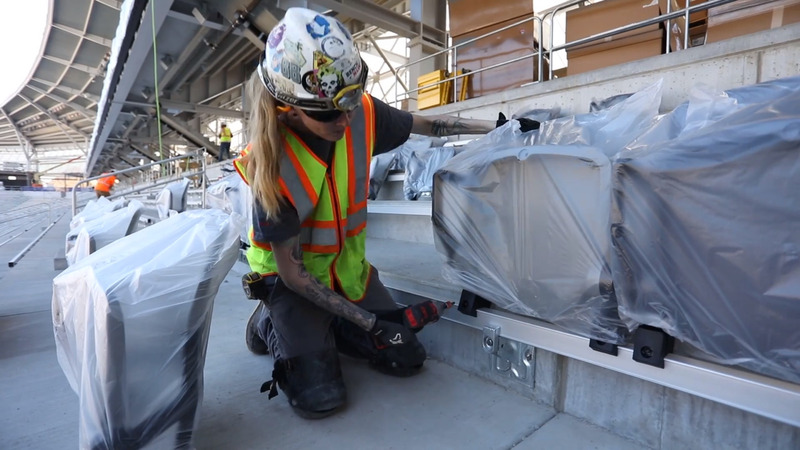 The first seats are installed at Allianz Field. Romario Ibarra steps into the kit room to help press his brand new MNUFC kit. 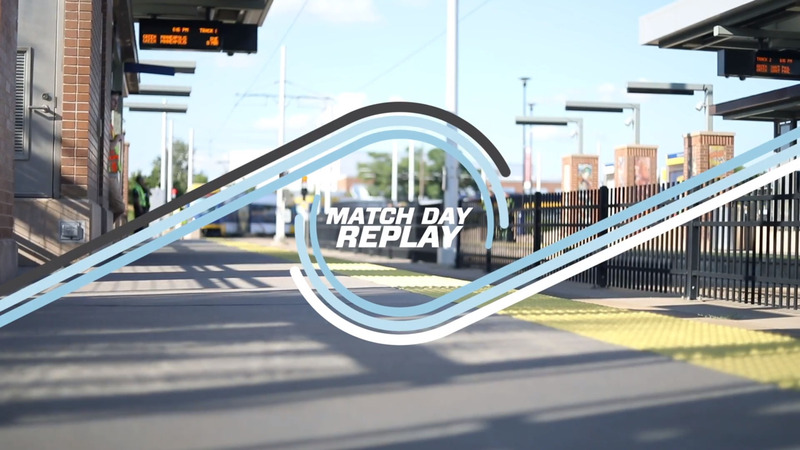 Take a look back at Minnesota's dramatic 3-2 win over Real Salt Lake on July 14. Due to unexpected demand, the Minnesota United Development Academy will conduct a supplementary placement trial for players in the U11 (2008) and U12 (2007) age groups. MNUFC hosted a town hall teleconference with Season Ticket Holders on Friday, July 13. Listen to the full teleconference below. We talked to captain and defender Francisco Calvo, who has notched three assists in three games since his return from the World Cup, about his second assist against Real Salt Lake. The takeaway and pass to Darwin Quintero helped seal the 3-2 win. As the 2018 FIFA World Cup is now concluded, our Sound of the Loons podcast hosts Steve McPherson and Callum Williams chat about France vs. Croatia and look ahead at MNUFC signings. For the second week in a row, Minnesota United midfielder Darwin Quintero has earned a spot in the MLS Team of the Week. This is the third time this year he has been included in the Team of the Week. Minnesota United welcomed Real Salt Lake to TCF Bank Stadium on a toasty Saturday night for the start of a three-game homestand that will ultimately go a long way to determining whether the team will be able to make its way above the red line and into the playoffs. 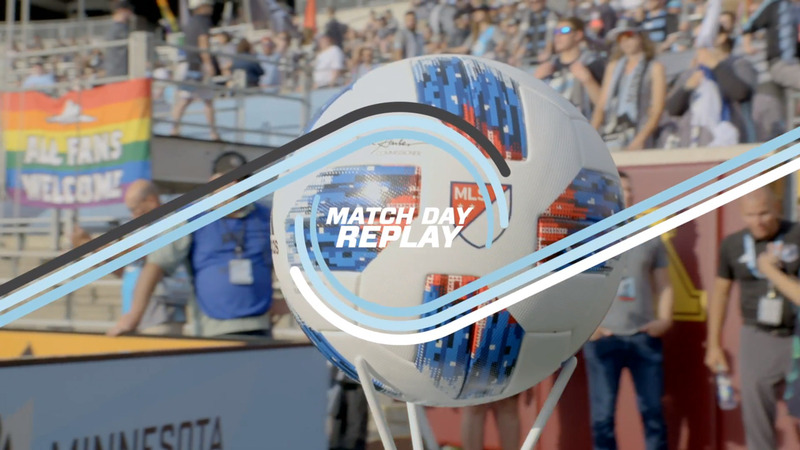 All the top plays from the Loons' win over Real Salt Lake.